The Garry Marshall Theatre is proud to present the Tony Award-winning Master Class, the first production of its Inaugural Season. 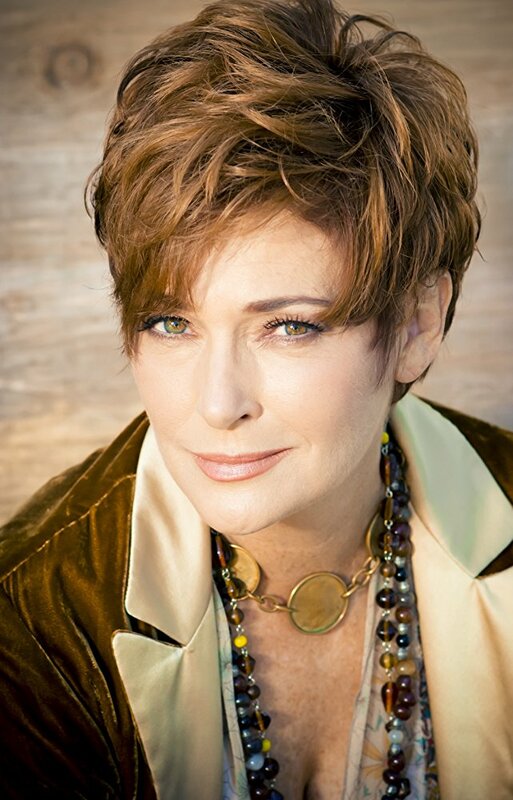 Written by Terrence McNally, directed by Artistic Director Dimitri Toscas, and starring the Emmy-winning Carolyn Hennesy, this rich and vivid comedic play the New York Times calls “zestfully entertaining” will play a limited run September 22 through October 22. Tickets, starting at $45, are available now by calling (818) 955-8101 or visiting garrymarshalltheatre.org. 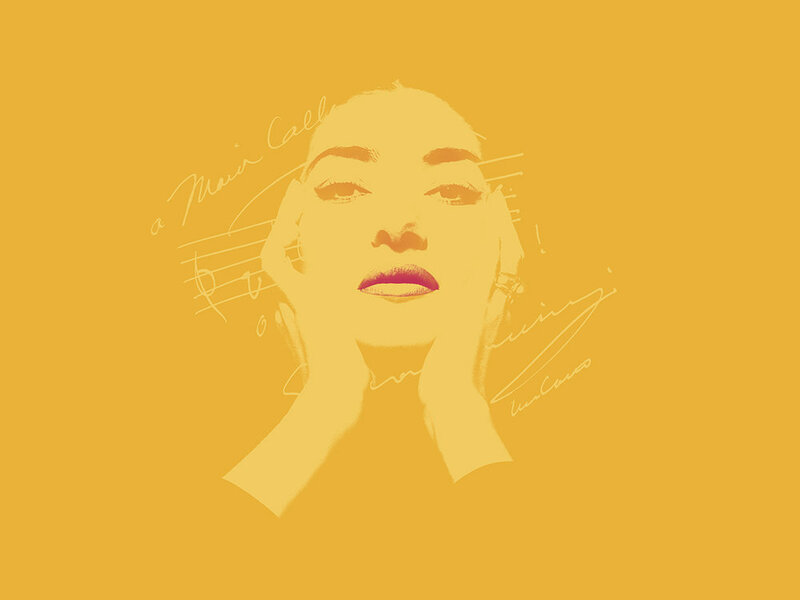 Inspired by world-renowned Opera diva Maria Callas’ magnificent Juilliard master class series, Terrence McNally’s Tony Award-winning play spotlights the tour-de-force artist and vulnerable woman known as La Divina. Played by Emmy-winning actress Carolyn Hennesy, Maria Callas relentlessly coaxes, prods, and edifies her young students, motivating them to give the performances of their lives, while revealing her humor, her demons, and her genius. Starring alongside Hennesy as Callas’ students and assistants are Roy Abramsohn, Jeff Campanella, Maegan McConnell, Landon Shaw II, and Aubrey Trujillo-Scarr. Available now by calling (818) 955-8101 or visiting garrymarshalltheatre.org. Terrence McNally is a recipient of the Dramatists Guild Lifetime Achievement Award and the Lucille Lortel Lifetime Achievement Award. He has won four Tony Awards for his plays Love! Valour! Compassion! and Master Class and his musical books for Kiss of the Spider Woman and Ragtime. The Kennedy Center recently produced three of his plays under the title Terrence McNally’s Nights at the Opera: Master Class, The Lisbon Traviata, and the world premiere of Golden Age. He has written a number of TV scripts, including Andre’s Mother for which he won an Emmy Award. He has received two Guggenheim Fellowships, a Rockefeller Grant, and a citation from the American Academy of Arts and Letters. In 1996 he was inducted into the Theater Hall of Fame. He recently wrote the book for the Tony-nominated musical, The Visit, which opened on Broadway in the spring of 2015 with music and lyrics by John Kander and Fred Ebb. He wrote the libretto for the opera Great Scott as well as Dead Man Walking, both with music by Jake Heggie. His play It’s Only A Play opened on Broadway in the fall of 2014. He is the writer of the book for the musical Anastasia, which is currently playing on Broadway. His newest play, Fire and Air, will open at Classic Stage Company in the winter of 2018. Other plays include Tony-nominated Best Play Mothers and Sons; And Away We Go; Frankie and Johnny in the Clair de Lune; Lips Together, Teeth Apart; Corpus Christi; The Ritz; Some Men; A Perfect Ganesh; and Deuce. Director Dimitri Toscas garnered critical acclaim for writing and directing two new contemporary productions of Verdi’s La Traviata and Mozart’s Cosi fan Tutte in English, both commissioned by Skylight Music Theatre in Milwaukee, Wisconsin (where he also worked with celebrated opera director Dorothy “Dottie” Danner on a new production of Man of La Mancha). He has worked in theater and opera companies across the country, directing a wide range of shows, from opera and musical theater to theme park and university productions. Toscas served on an Entertainment Task Force at Walt Disney World in Orlando, developing new immersive show concepts for musicians and actors at EPCOT, as well as developed and directed shows for Universal Studios, Hollywood and creating Voices of Liberty, which performed daily on the stage at the Opera House on Main Street, USA in Disneyland. Toscas, with his most recent Ovation Recommended Buyer & Cellar, has directed numerous standout productions at the former Falcon Theatre, including Scott and Hem, the West Coast premiere of Class, Bunny Bunny, Laurel and Hardy, and three original family shows, which he also wrote, commissioned and produced by Garry Marshall. Garry Marshall (November 13, 1934 – July 19 2016) was one of Hollywood’s most respected producers, directors and writers of film, television and theatre creating some of television’s most beloved situation comedies, including Happy Days, Laverne & Shirley, Mork & Mindy, and The Odd Couple. He was celebrated for his trademark movies including Pretty Woman, Beaches, Overboard and The Princess Diaries franchise. His plays include: Wrong Turn at Lungfish, Shelves and The Roast, which ran at the Winter Garden Theater in New York City. He was a fan of opera and directed his version of Offenbach’s The Grand Duchess to open LA Opera’s 20th season. With JF Lawton, he penned the book for the 2018 Broadway-bound Pretty Woman the Musical. His excitement and passion for live theatre is what prompted him to establish a theatre of his own in Burbank, CA. He and his wife Barbara Marshall were married for 53 years and she currently serves as the Garry Marshall Theatre’s Board president. Garry Marshall Theatre provides innovative performances, education opportunities, and storytelling activities for over 20,000 people a year. Located in the heart of Burbank and Toluca Lake’s entertainment industries, the critically acclaimed and Ovation Award-winning 130-seat theatre was founded in 1997 as the Falcon Theatre by Hollywood legend Garry Marshall. 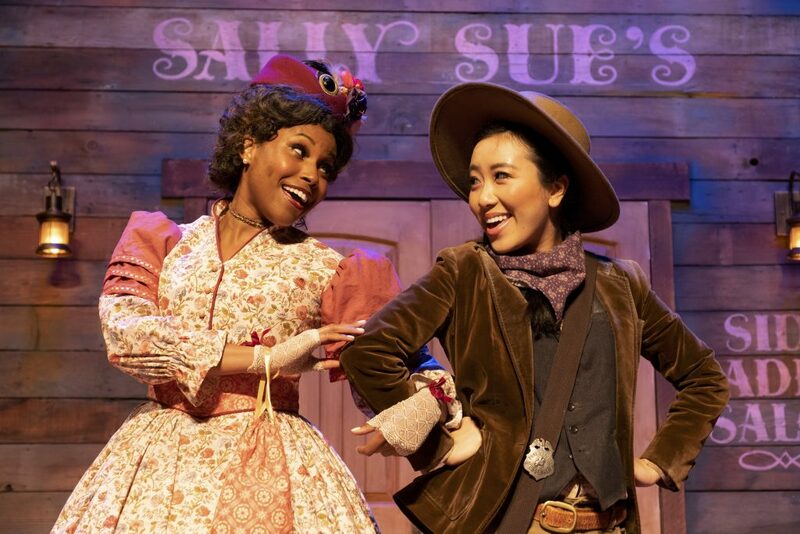 Reestablished as the Garry Marshall Theatre in 2017, the theatre continues to cultivate new artists and experiences that spark ideas and build community.